A flamboyant beauty who once partied with the Prince of Wales and who now, in her seventh decade, has "gone native" in a Ceylonese jungle. 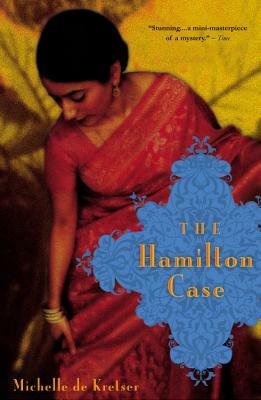 A proud, Oxford-educated lawyer who unwittingly seals his own professional fate when he dares to solve the sensational Hamilton murder case that has rocked the upper echelons of local society. A young woman who retreats from her family and the world after her infant brother is found suffocated in his crib. These are among the linked lives compellingly portrayed in a novel everywhere hailed for its dazzling grace and savage wit--a spellbinding tale of family and duty, of legacy and identity, a novel that brilliantly probes the ultimate mystery of what makes us who we are.